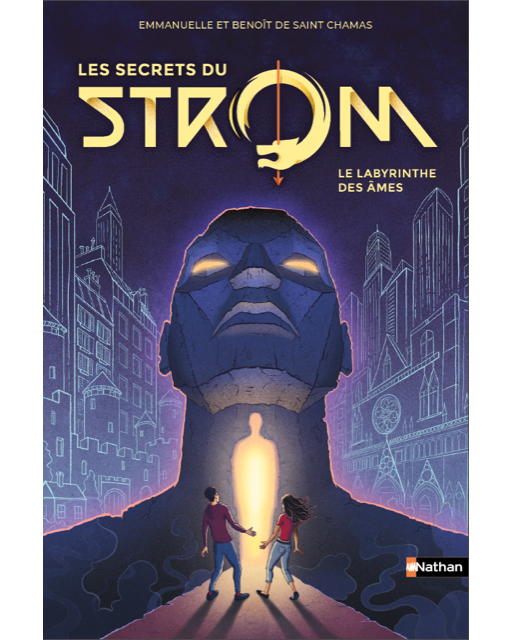 Beautiful new cover by ANTOINE DORE for the young adult sci-fi novel Strom – Le labyrinthe des âmes, by Emmanuelle et Benoît de Saint Chamas, published by Nathan. Soon to be released! 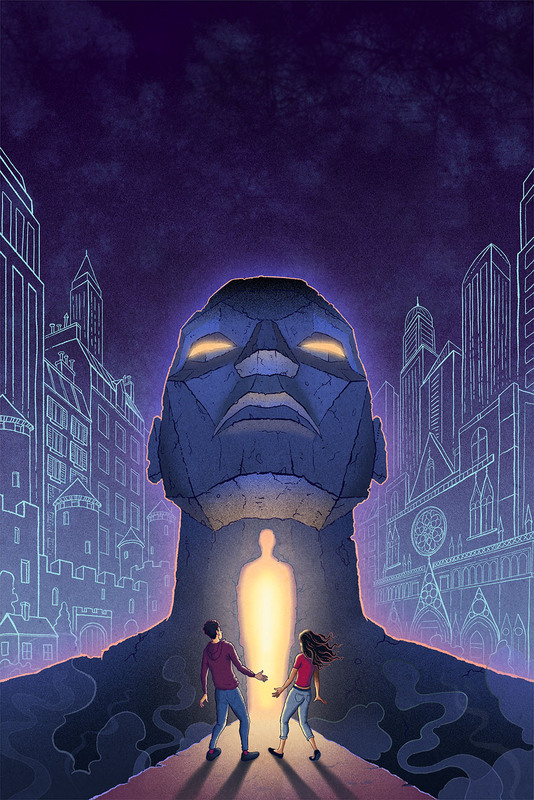 Title and AD by Alexandre Garcia.